An RSS feed sends current news and updates from various information and blog websites. It can also deliver images, audio or video messages, including podcasts, or recorded audio broadcasts that can be downloaded to your MP3 player or your computer. CanLII (an open access database for Canadian legislation and case law) offers a comprehensive list of RSS feeds for decisions and legislation from federal and provincial courts and tribunals. Select the "RSS" link under the desired column to subscribe to that feed. To receive current news and updates from an RSS application, locate and select this orange symbol which will prompt you to “Subscribe to this feed”. Once completed, automatic updates will appear in your subscribed feeds folder. 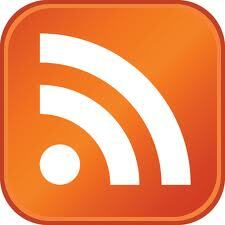 Any questions on RSS feeds, contact Cynthia Nield cnield@lians.ca.